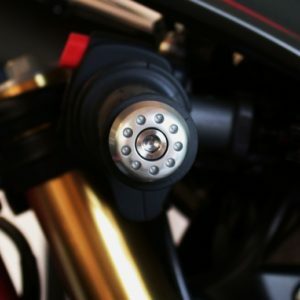 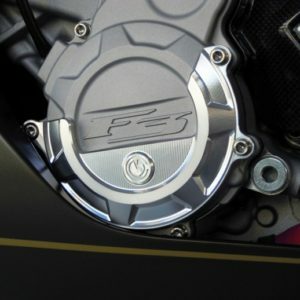 Motocorse clutch cover protection is a very important accessory: it is designed to limit the damage to the right engine carter in the event of a fall. 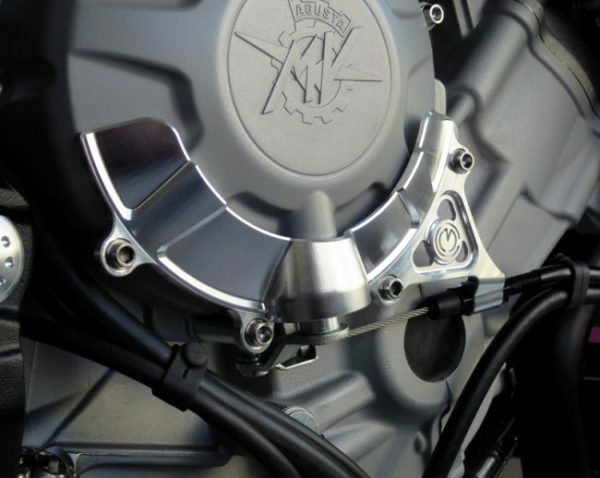 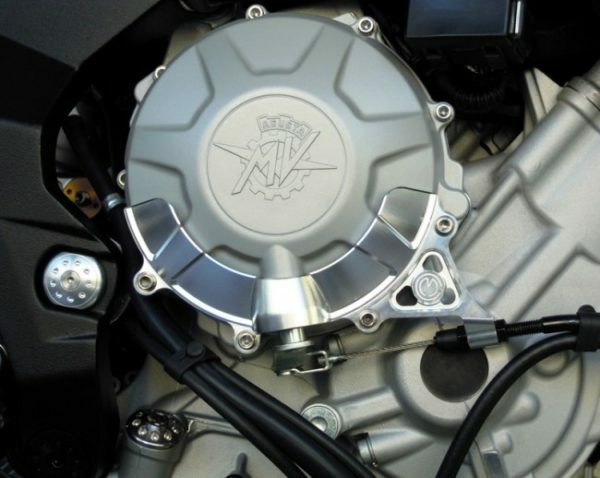 It’s made of aluminium alloy (Anticorodal) and constructed through the use of CNC machines. 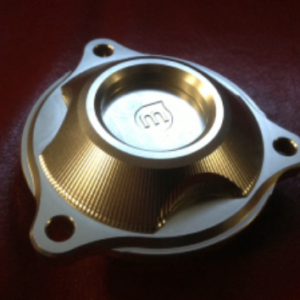 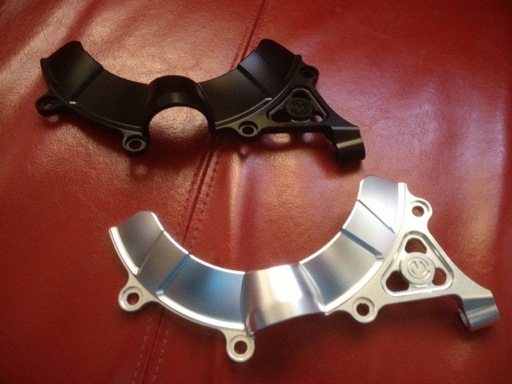 Machined from solid clutch cable bracket is embedded into Motocorse protection. 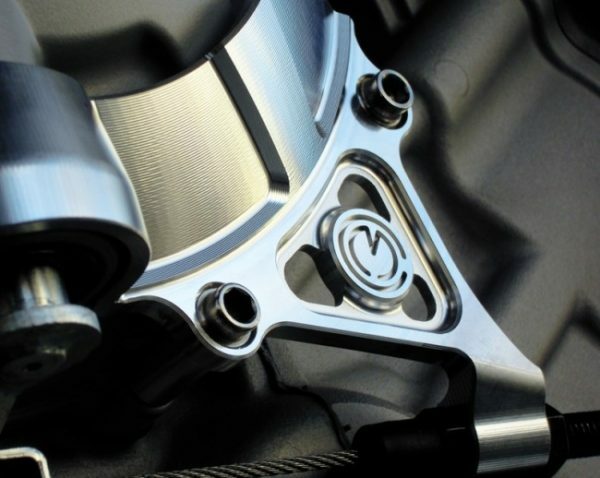 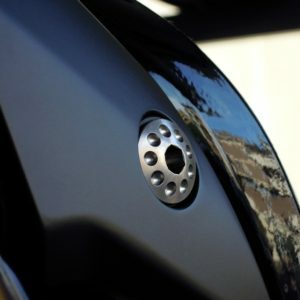 Motocorse protection is supplied with everything you need for installation and it’s easy to mount.